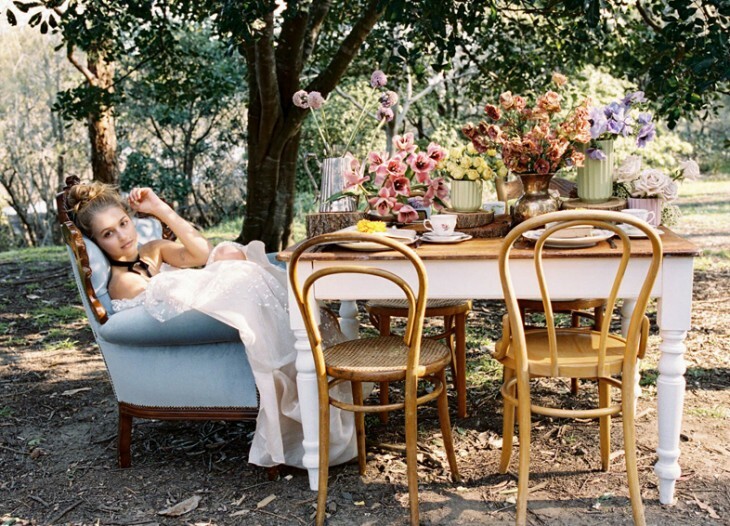 Every once in awhile, you have to lose something before you realise what you had. 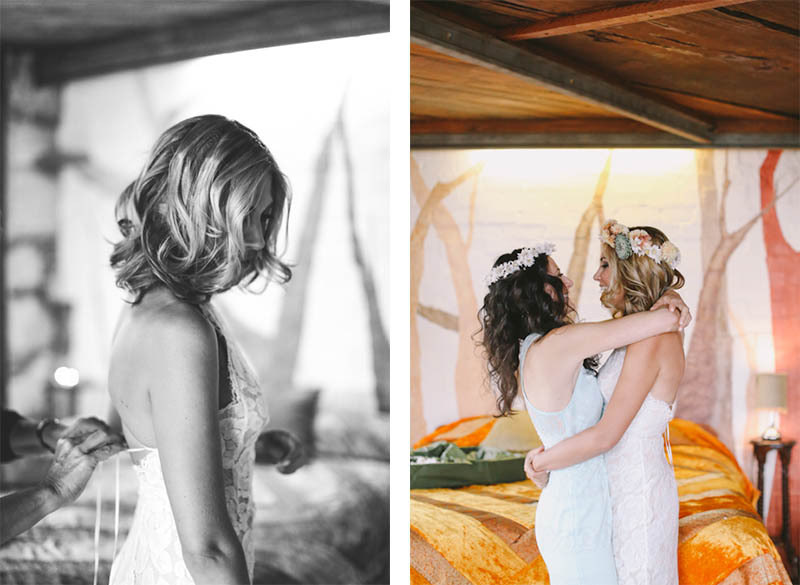 When Natalie and Nicole met, there was an immediate connection. 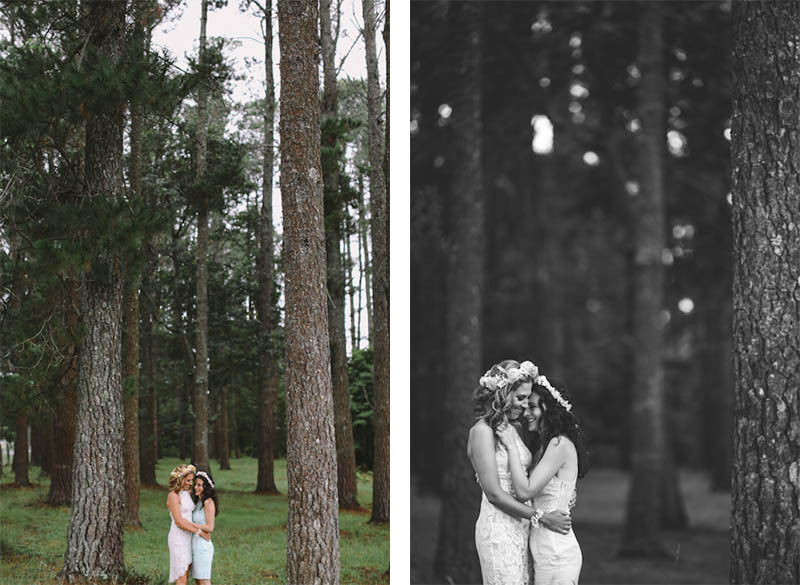 They tried to ignore the magnitude of it but failed spectacularly, and had to first let each other go to be able to find each other again. 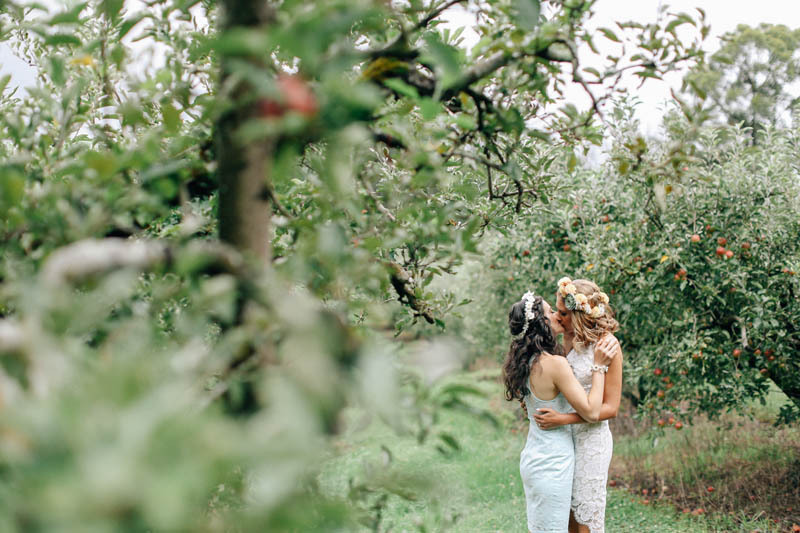 Choosing to marry was a monumental moment in their lives and signified a new chapter of openness. 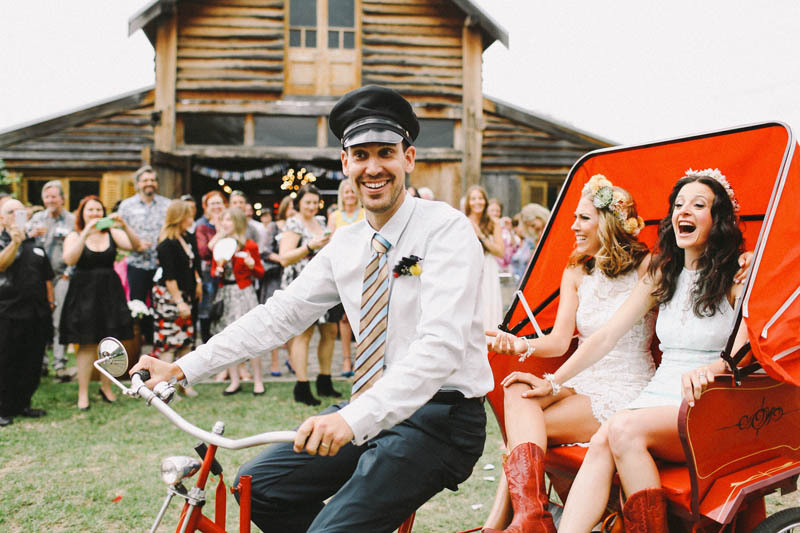 The theme for their wedding was ‘Nic-Nat Barn Eccentric’. 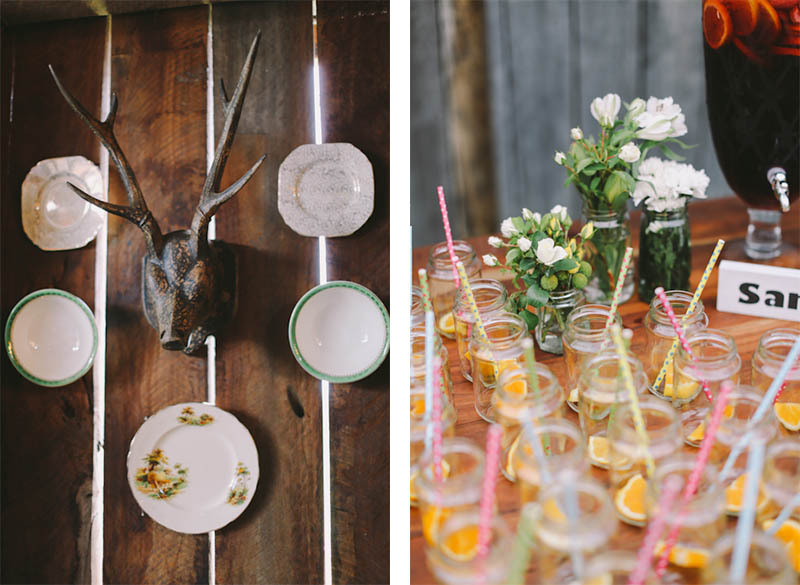 They allowed the venue itself to be the hero, with all the styling elements incorporated to show off its gorgeous bones. 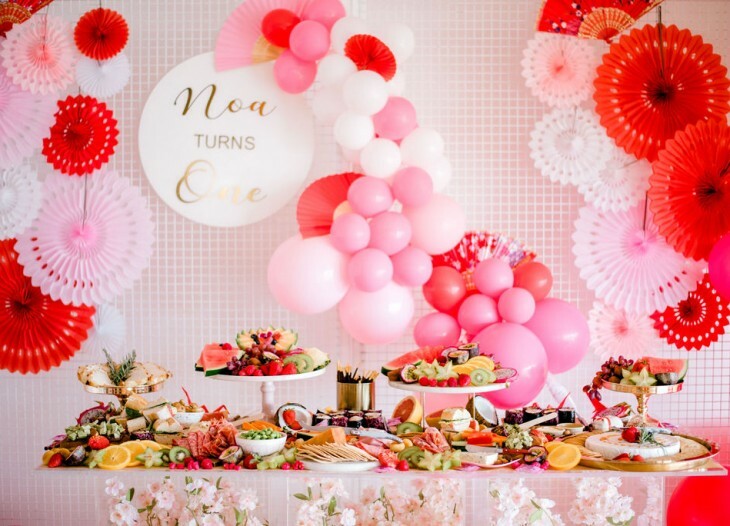 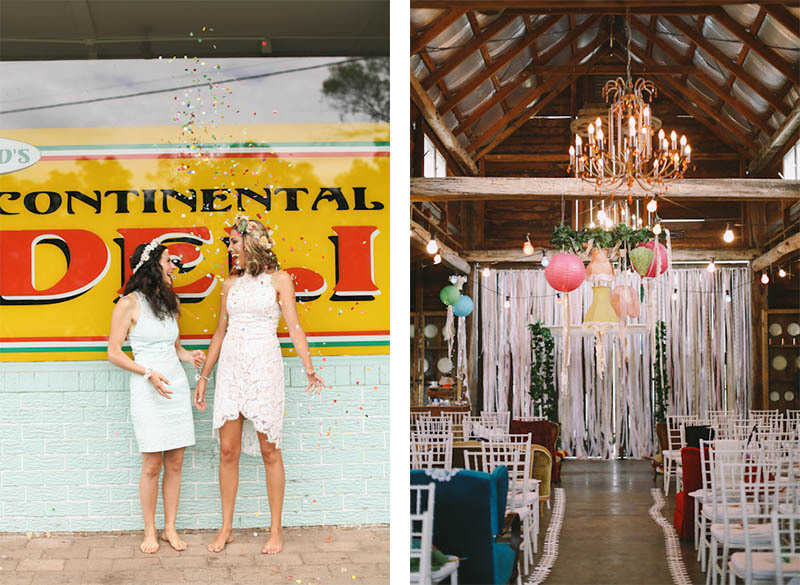 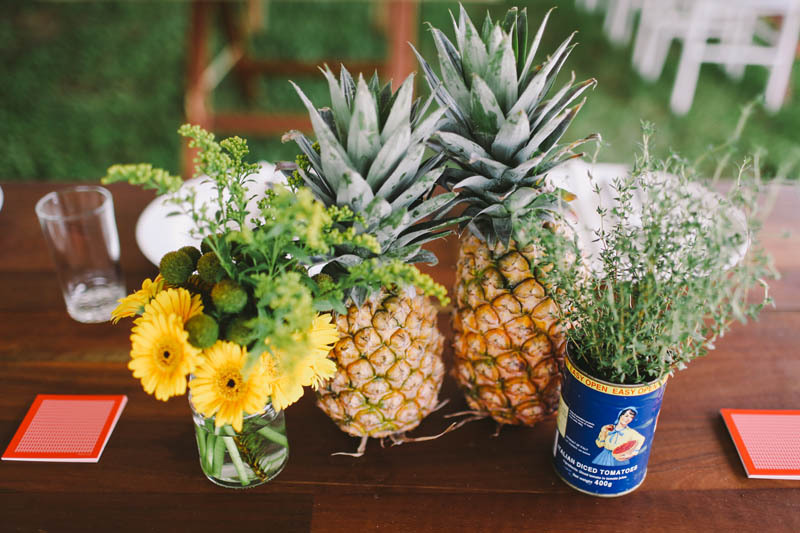 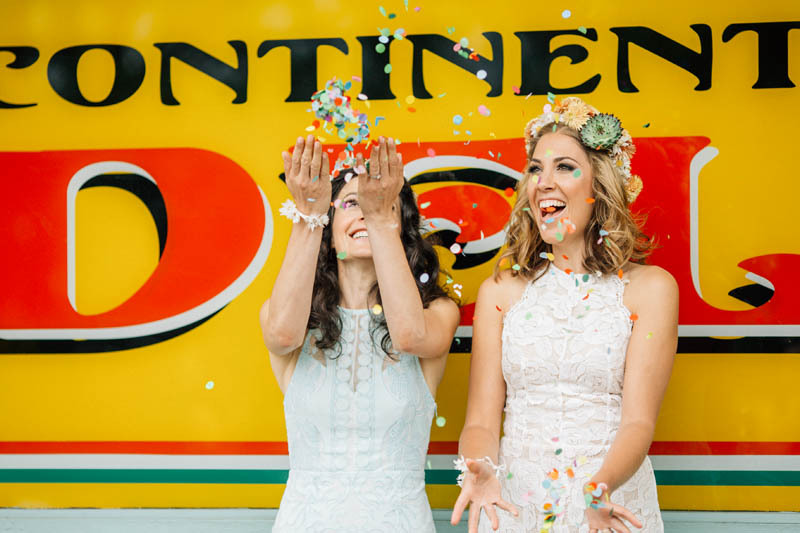 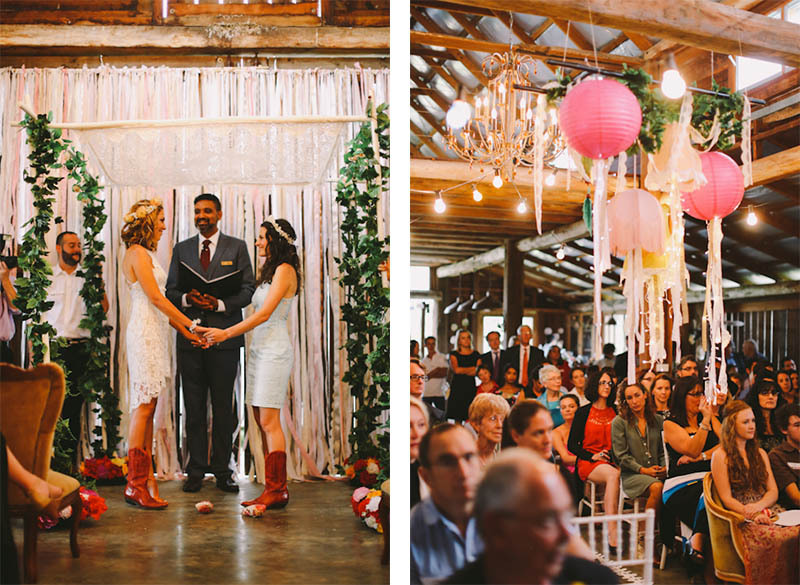 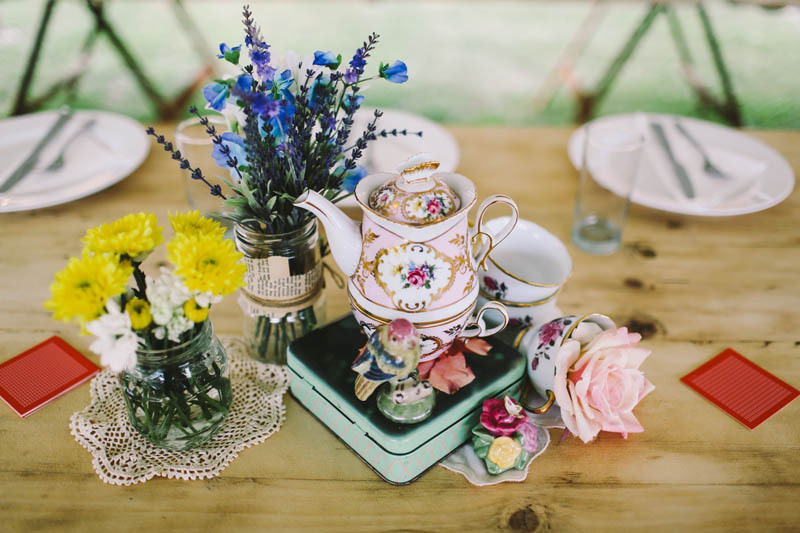 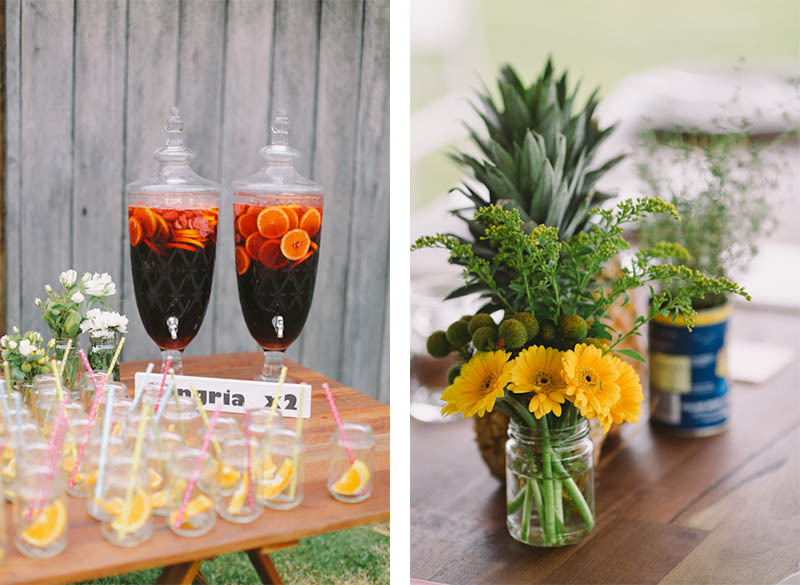 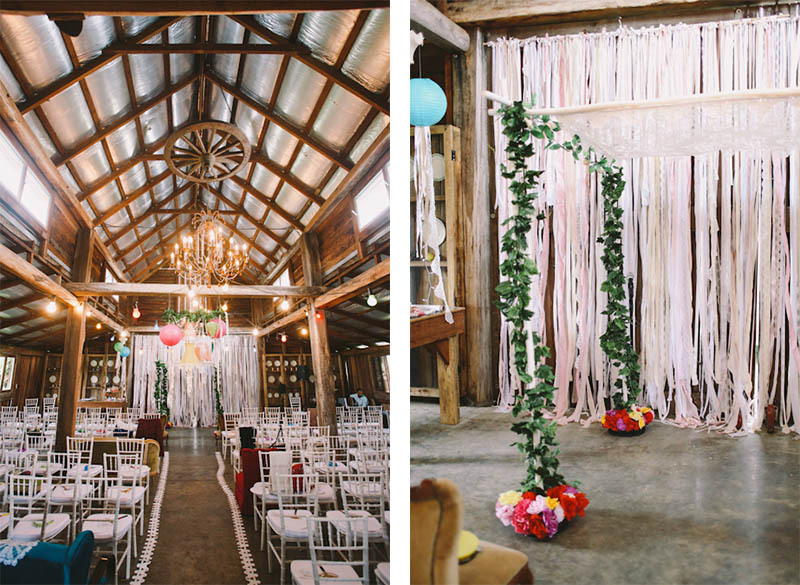 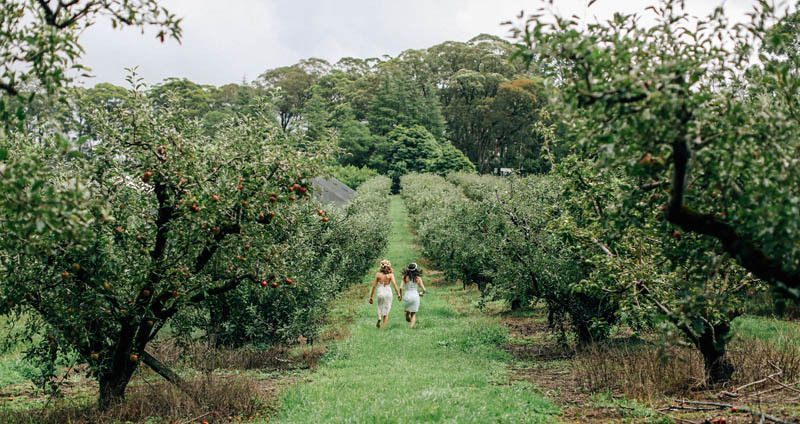 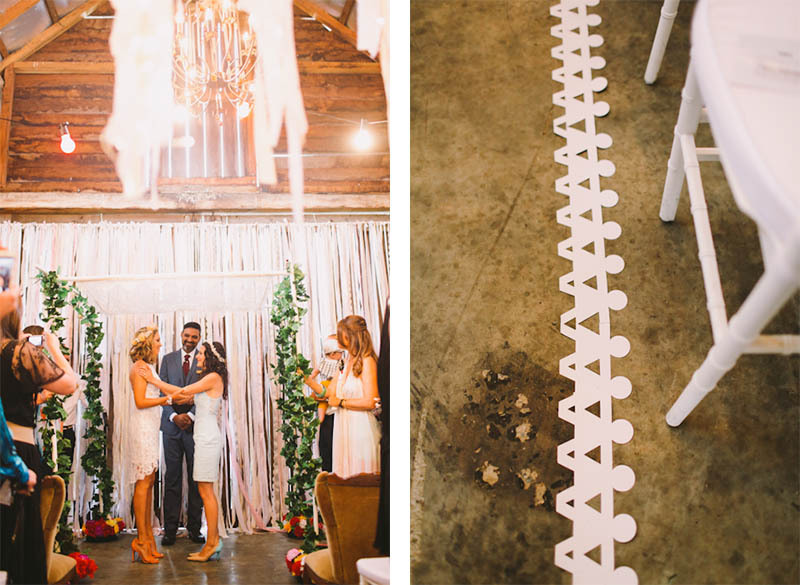 When searching for the perfect venue, Nicole and Natalie wanted something that was ‘non-eventish’ – a place where rules and space complications wouldn’t get in the way. 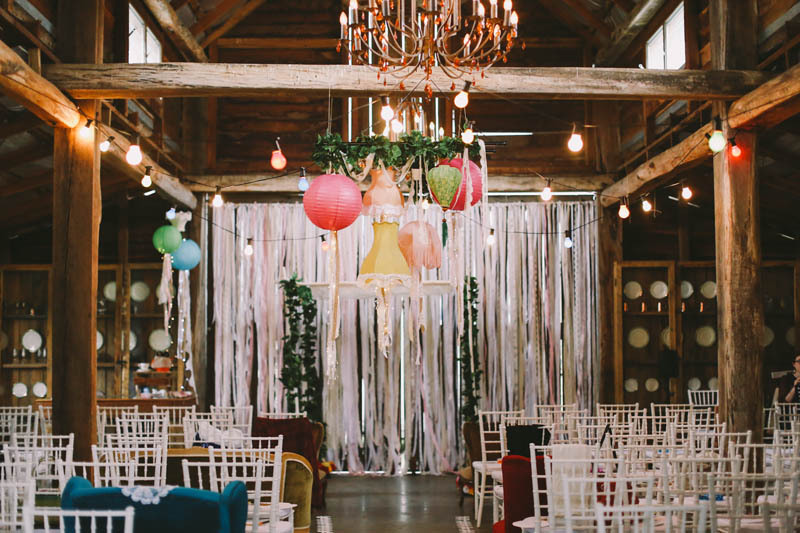 ‘When a place becomes a “venue” – its personality and nuance are ripped out, leaving a kind of soulless entity of chair bows, unexplained acts of frou-frou and weird science-gone-wrong lighting. 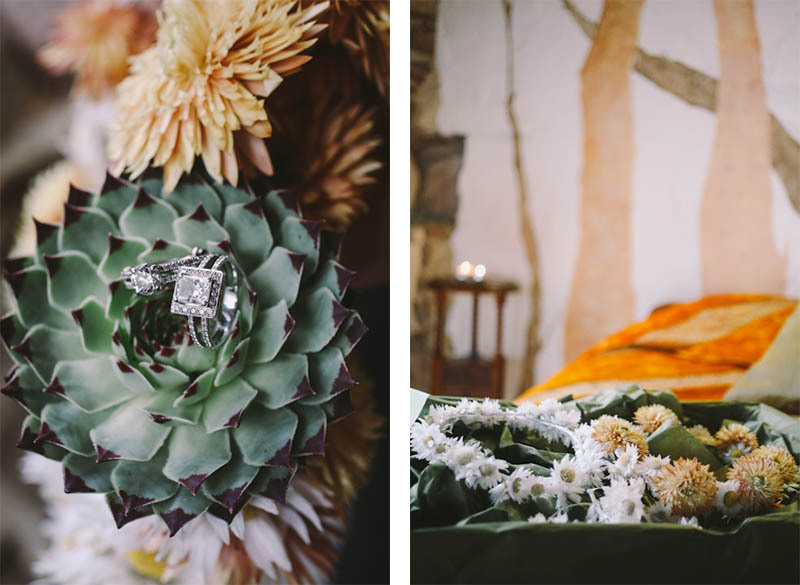 We wanted something with flaws – real and fuss-free,’ they said. 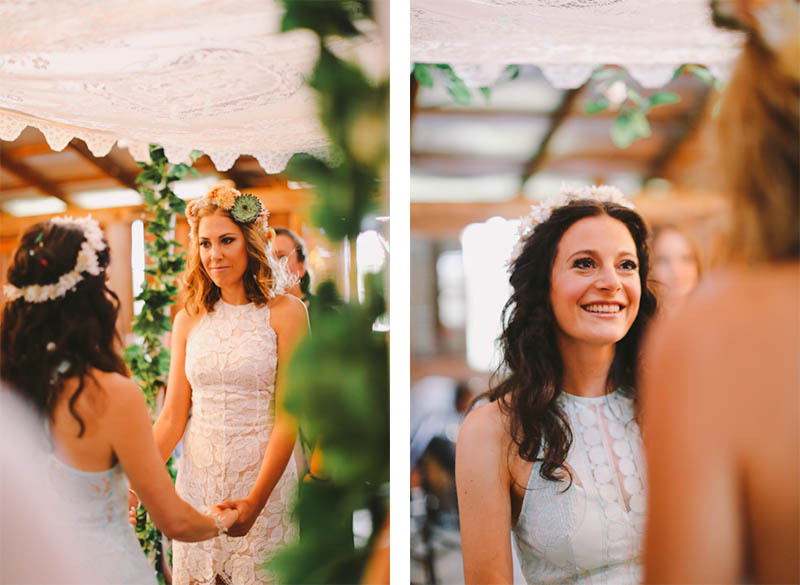 On the big day, Nicole and Natalie masterfully sat 35 choir members from Soulfood’s flash mob at random, alongside their guests at the end of the ceremony. 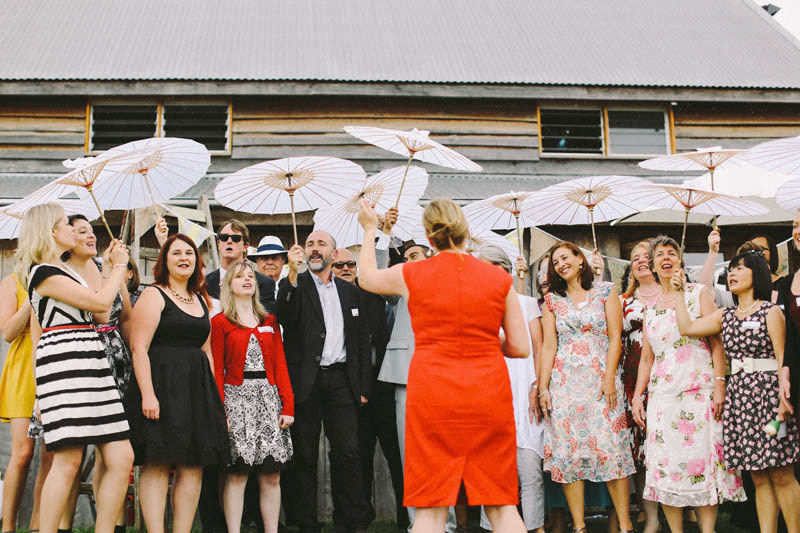 Their celebrant Monty (also a choir member) started beat-boxing, and gradually each member of the flash mob rose and began singing! 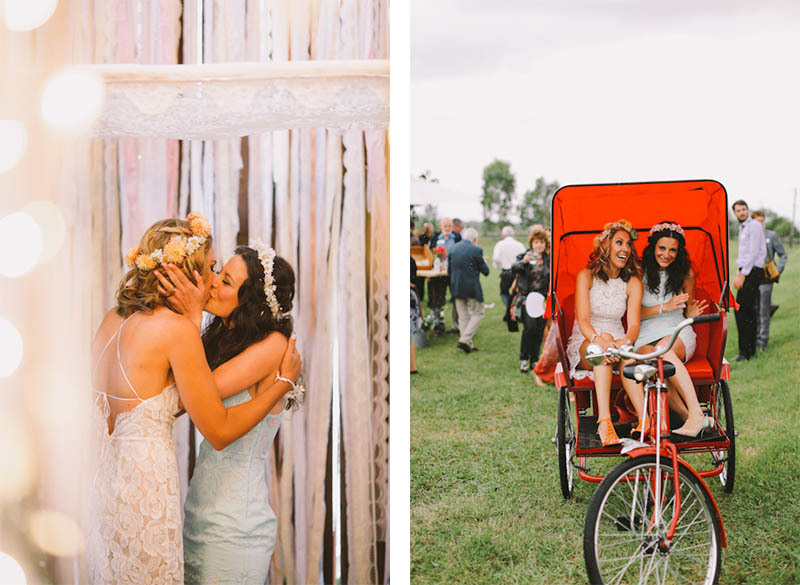 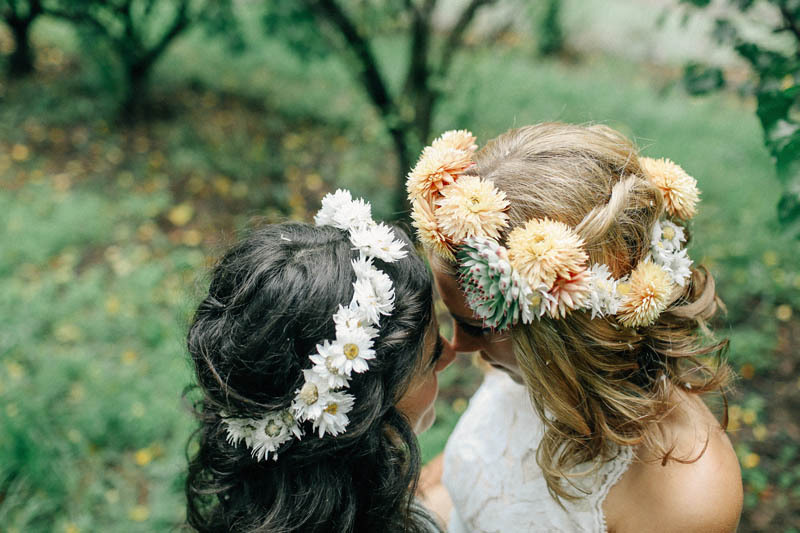 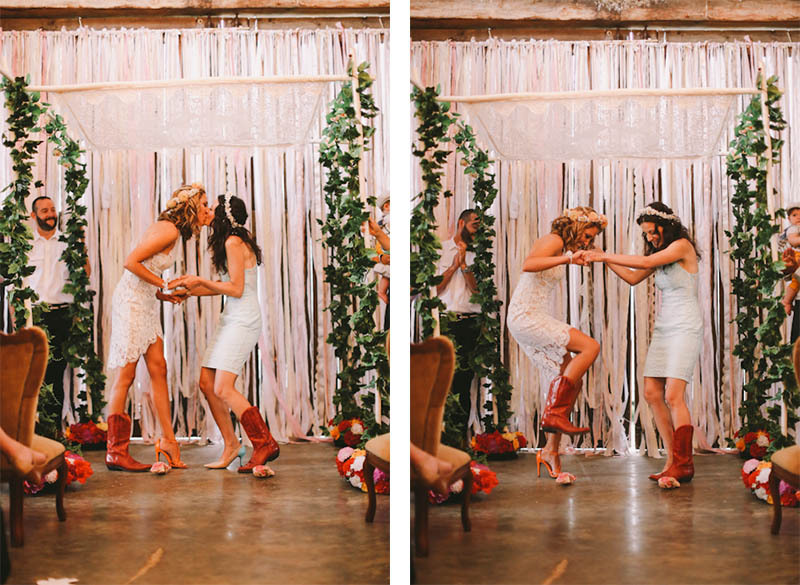 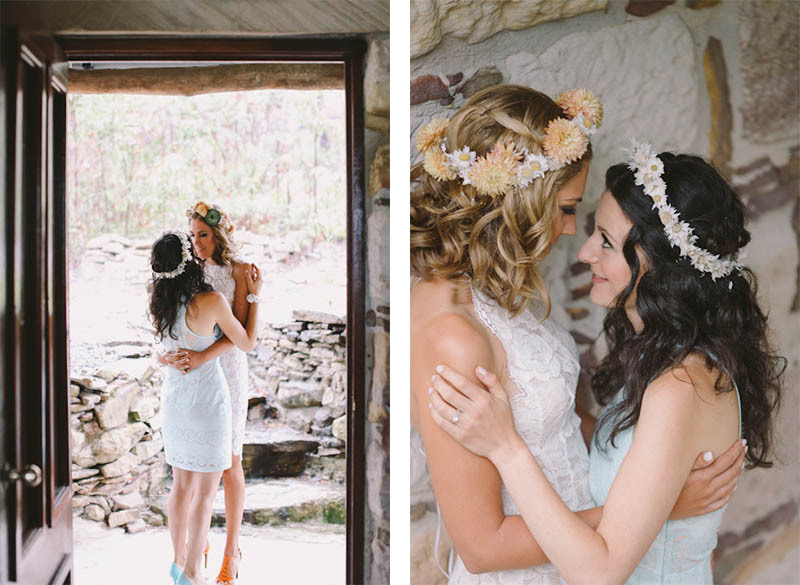 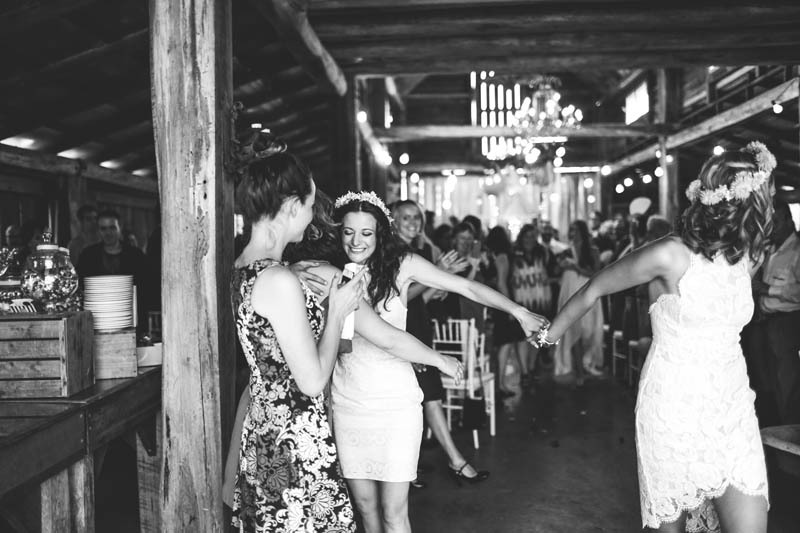 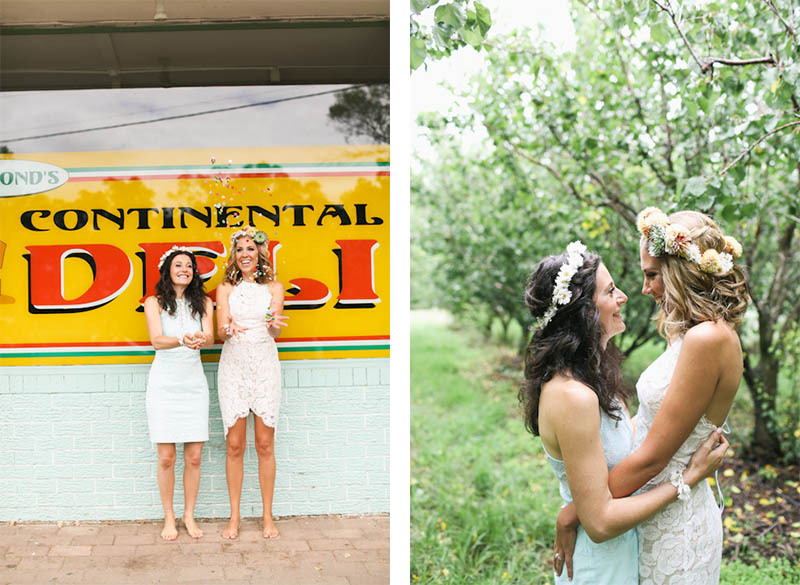 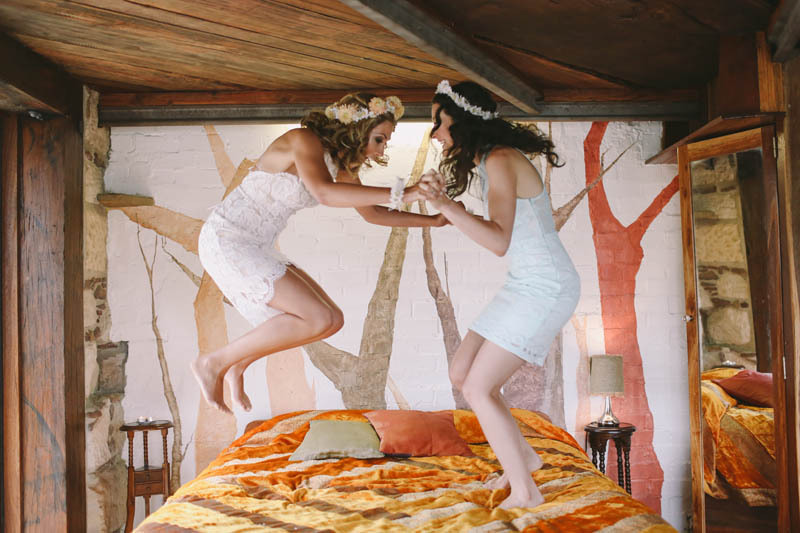 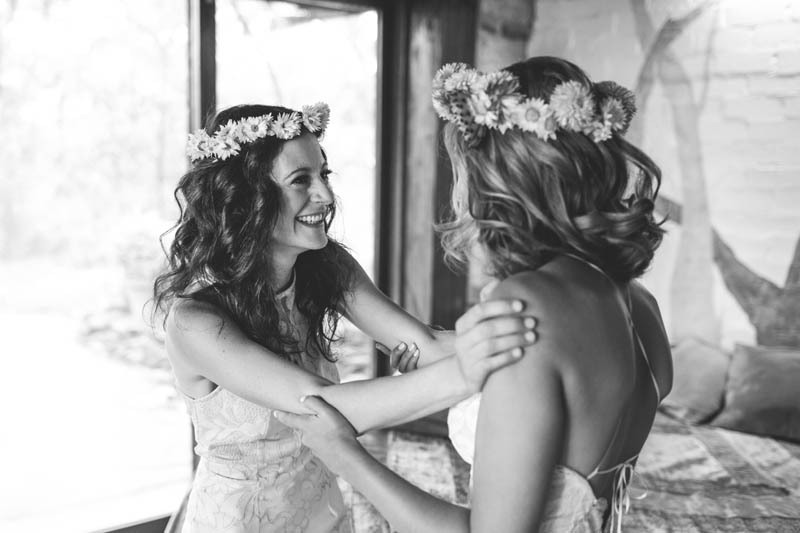 Natalie and Nicole’s wedding has got to be one of the best we’ve ever seen. 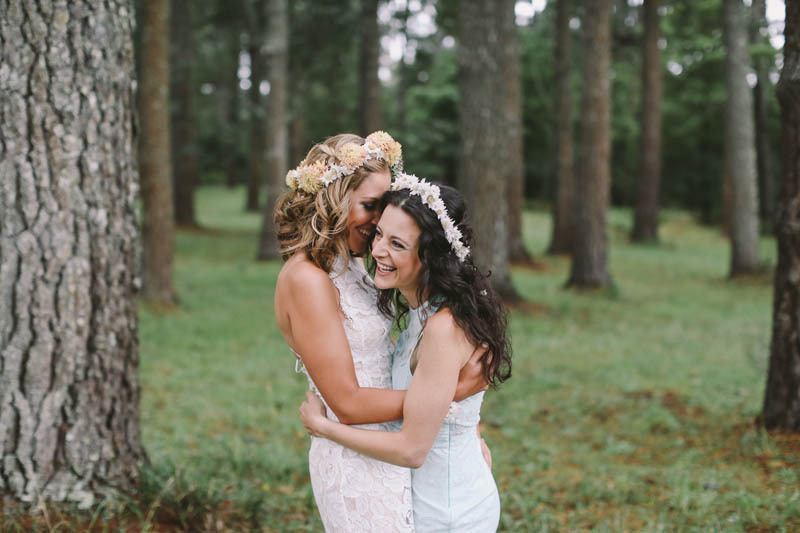 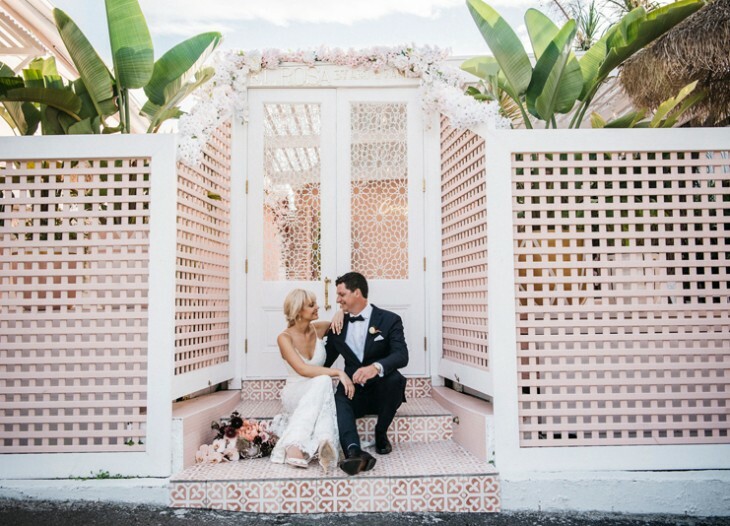 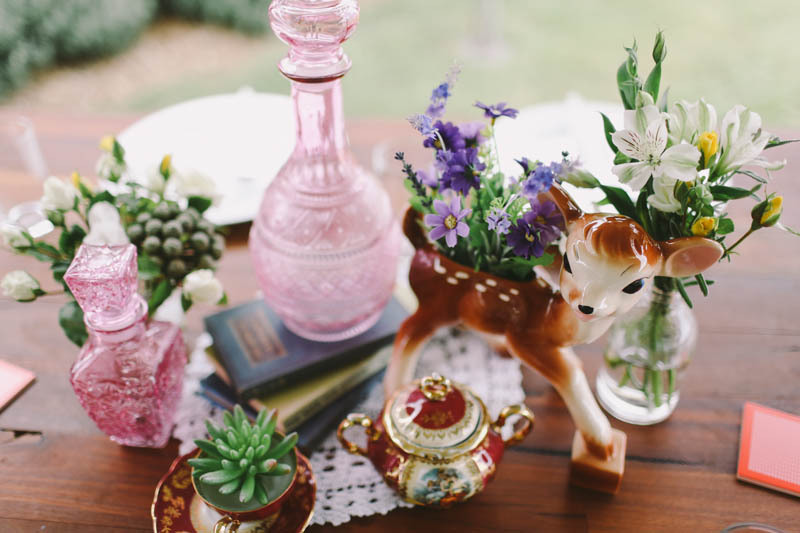 The laughter, love and excitement experienced on the day simply radiate throughout every single photo – not to mention the venue and styling is completely original and beautiful.